Lock in a great price for Netherdene Country House Bed & Breakfast - rated 9.2 by recent guests. Owner Dean was ace and gave such a warm welcome. Great location, I’ll definitely be back. Thanks a lot! Lovely quiet and comfortable stay! 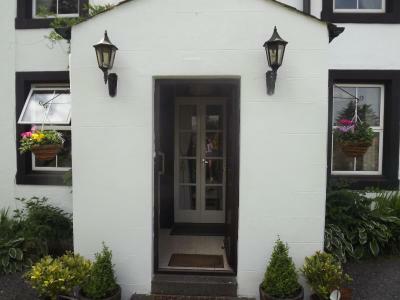 Cosy and warm, easy access to Ullswater. Friendly and helpful staff, fantastic breakfast with a view! 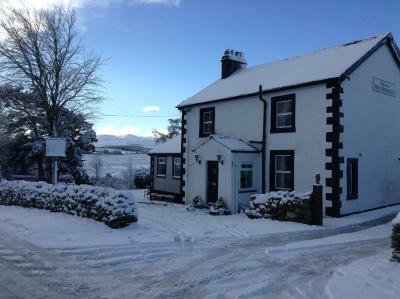 Nice warm rooms, comfortable beds and reasonably quiet given the proximity to the A66! Friendly family staff. The breakfast was amazing - lots of choice and vegetarian friendly and the owner couldn’t have been more helpful and friendly! Breakfast was great, owner was really helpful and friendly! Everything,nothing was to much trouble for Gary the owner. Me and my wife stayed here for 5 nights, upon arrival we were given a very warm welcome and had a pot of tea waiting for us which was much needed after a 4 hour drive up. The host Dean was brilliant and very knowledgable of the local area, He had really good advice on places to go and see, massive help when it came to places to park! The location couldn't have been any better as it was very easily accessible and sets you up nicely to visit the local areas as its only a short drive to the A66. We had a nice double room which looked out onto the countryside and the facilities were great. Breakfast was very tasty and set us up for our long walks. Overall Very Happy and would highly recommend to anyone. Breakfasts were great - fresh and tasty. Location was excellent; just off the A66 but wonderfully peaceful. Dog friendly. Price was excellent value for money and even with bringing my dog there wasn't a ridiculous charge per night. Just a very reasonable one off fee of a fiver. 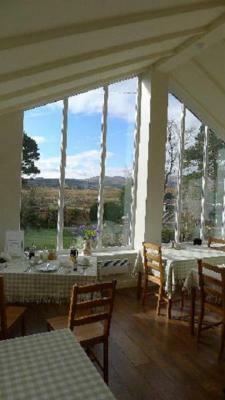 Breakfast was fabulous and sets you up for a great day in the Lakes. Welcome brew and Dean's knowledge set you up nicely and the pub is just over the road! Amidst the scenery of the Lake District, this family-run bed and breakfast provides rooms with free Wi-Fi and views of the fells. 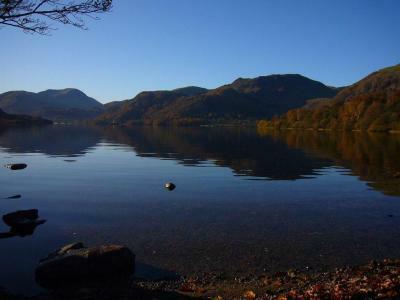 Between Penrith and Keswick, it is just a 5-minute drive from Ullswater Lake. Netherdene Country House Bed & Breakfast’s rooms all have a flat-screen TV as well as a private bathroom with a hairdryer. 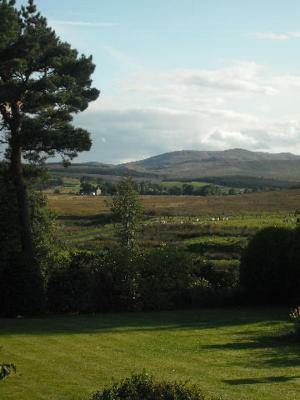 Free tea, coffee and ironing facilities are provided, and all rooms look across the countryside. Freshly prepared on the Aga, the cooked breakfasts include local sausages and bacon. 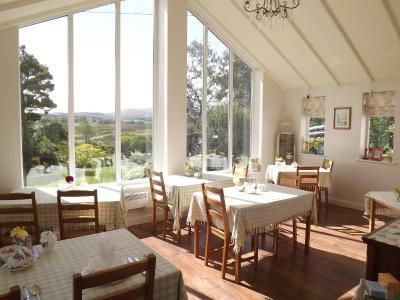 The bright, airy breakfast room boasts a large feature window, looking onto the peaceful garden and fells. Pet-friendly Netherdene Country House has lovely walks on the doorstep, whilst the popular hiking paths at Blencathra Fell are 4 miles away. 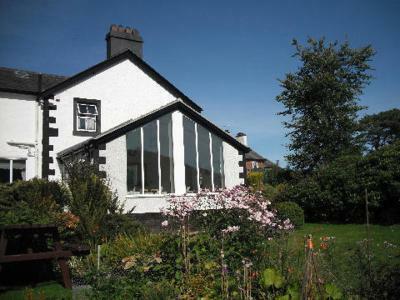 This property also has one of the best-rated locations in Troutbeck! Guests are happier about it compared to other properties in the area. 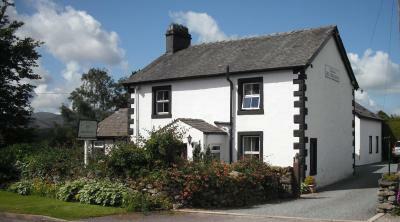 This property is also rated for the best value in Troutbeck! Guests are getting more for their money when compared to other properties in this city. 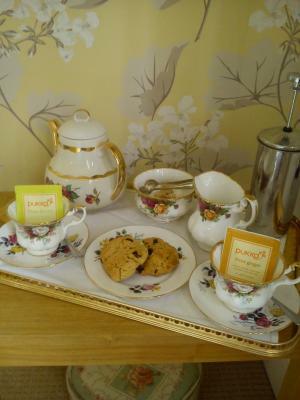 Netherdene Country House Bed & Breakfast has been welcoming Booking.com guests since 4 Oct 2011. When would you like to stay at Netherdene Country House Bed & Breakfast? 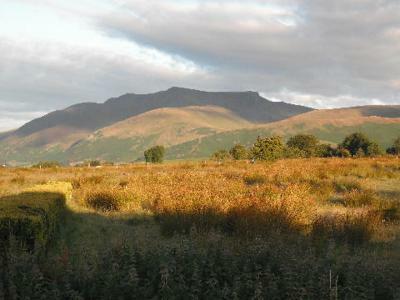 Featuring views of the surrounding fells including Blencathra, this room has a flat-screen TV as well as a private bathroom with a hairdryer. Free tea, coffee and ironing facilities are provided. 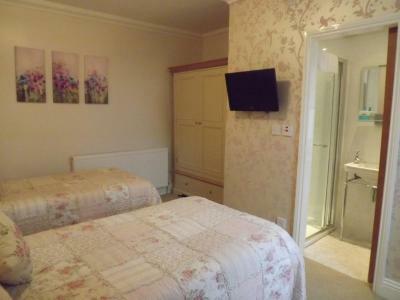 This room has Freeview TV, a private en-suite shower room, a hairdryer and tea/coffee making facilities. An ironing board is available on request. 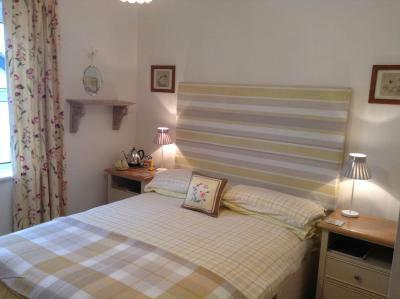 The room is decorated using Laura Ashley wallpaper and soft furnishings. Please note that there is no capacity for extra beds/cots/cribs in this room and children using existing beds are not permitted in this room. 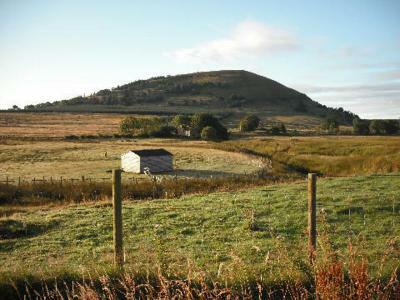 With excellent views of Mell Fell, this room has a flat-screen TV as well as a private bathroom with a hairdryer. Free tea, coffee and ironing facilities are provided. House rules Netherdene Country House Bed & Breakfast takes special requests - add in the next step! Netherdene Country House Bed &amp; Breakfast accepts these cards and reserves the right to temporarily hold an amount prior to arrival. Netherdene Country House Bed & Breakfast accepts these cards and reserves the right to temporarily hold an amount prior to arrival. Please note that there is no capacity for extra beds/cots/cribs in the Double Room and children using existing beds are not permitted in this room. Please inform Netherdene Country House Bed & Breakfast in advance of your expected arrival time. You can use the Special Requests box when booking, or contact the property directly with the contact details provided in your confirmation. The weather (!! ), luckily the b&b was so cosy we were more than glad to stay in the comfy lounge! No negatives Gary the owner was brilliant.